Breathing the right way has many benefits including lowering your blood pressure, promoting feelings of calm and relaxation as well as helping you to de-stress. 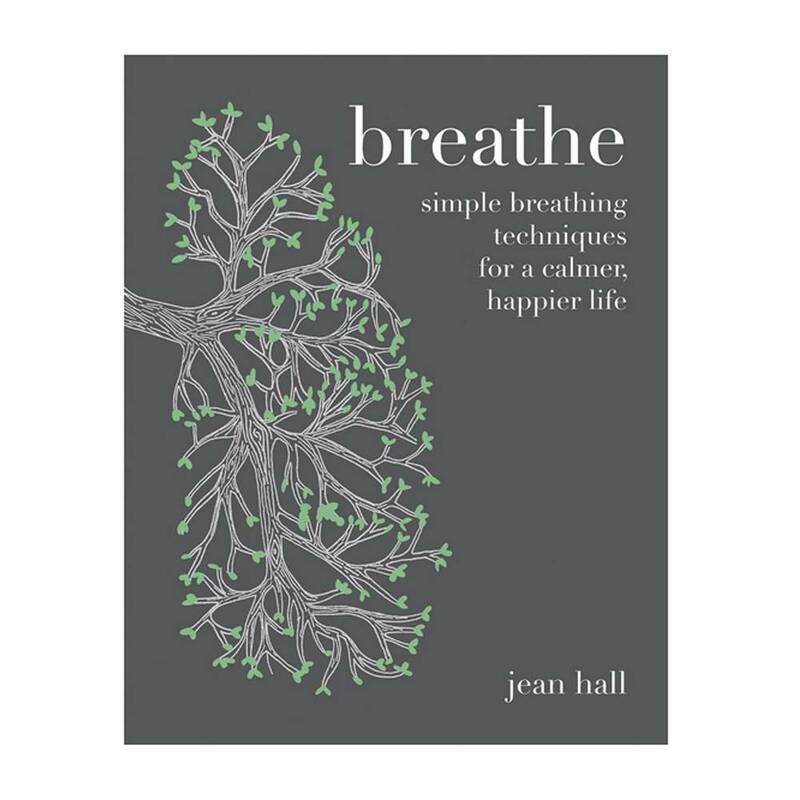 Breathe will teach you some of the simplest methods to increase awareness, mindfulness, and help you regain mental and physical focus. With 24 breath work exercises to improve your wellbeing, it covers the essentials such as the moving breath, mindful breathing, and how to balance the breath. 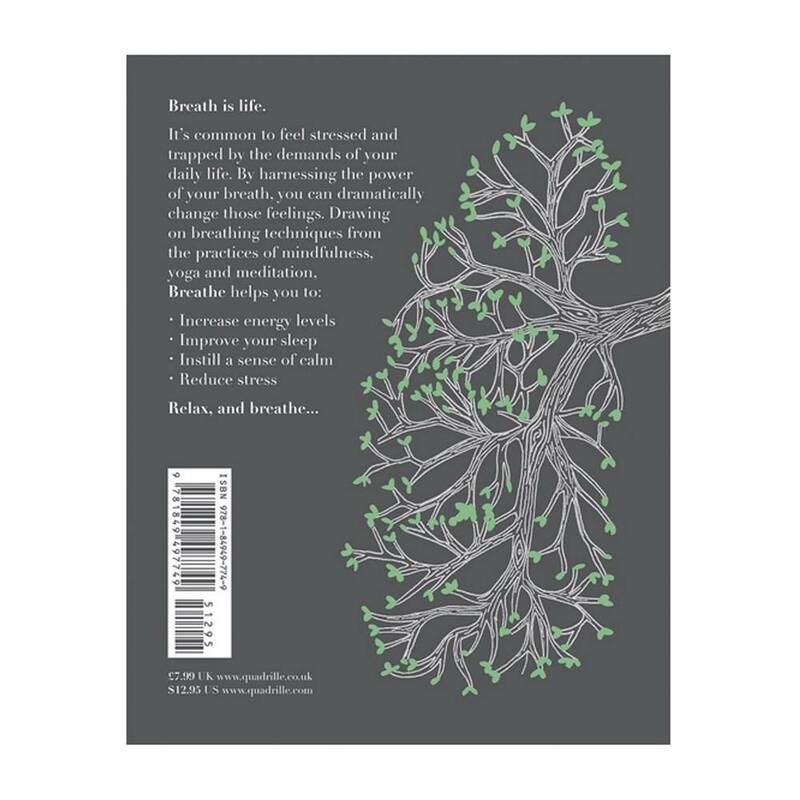 This handy sized book with easy-to- follow techniques and inspirational quotes, will improve the way you breathe and help you to achieve a renewed sense of energy, calm, and clarity of mind.